This 2017, Canada celebrated its 150th anniversary as a Confederate state. To celebrate his government has organized a lot of commemorative activities. 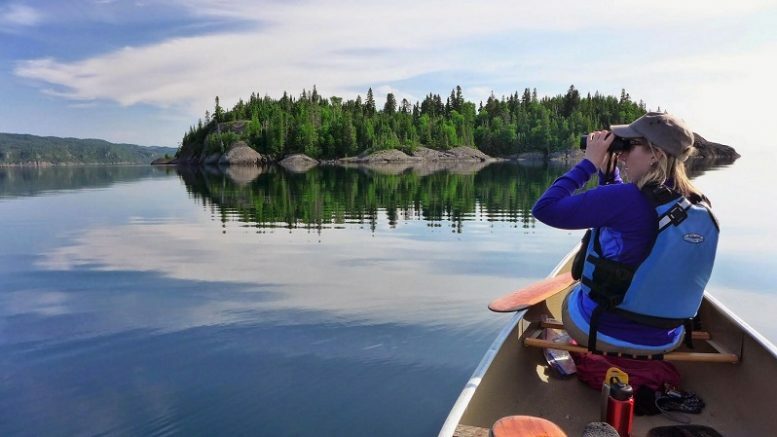 Throughout the year, the entrances to their wonderful Canadian national parks will be free. Without a doubt, Canada is one of the hottest destinations in this year. Canada has wanted to reward all its citizens and tourists with Free 2017 Discovery Pass, a pass to visit all the national treasures for free. This action is part of the commemoration of the 150th anniversary of Canada. Canada has more than 40 national parks that can be visited from January 1 to December 31 2017 without spending a euro at the entrances. With this pass, you must “buy” by Internet, you can visit national historic sites, marine conservation areas and national parks. If you go to these places by car or in a group, you only need a pass to access. Although tickets are free, the price of camping, the mooring or guided tours are not free. Other national parks you can visit are : St. Lawrence Islands (Ontario) National Park, Jasper National Park (Alberta), Kootenay (British Columbia) National Park, National Park Forest Buffalo (Alberta and Northwest Territories), National Park Riding Mountain (Manitoba), Gros Morne National Park (Newfoundland and Labrador), Nahanni National Park Reserve, Kluane National Park and Gwaii Haanas National Park Reserve and Haida Heritage Site (British Columbia). Be the first to comment on "If you go to Canada in 2017 all tickets to the national parks will be free"